Now it's nothing but the cuisine of your choice, restaurant of your choice and guess what? The price of your choice! 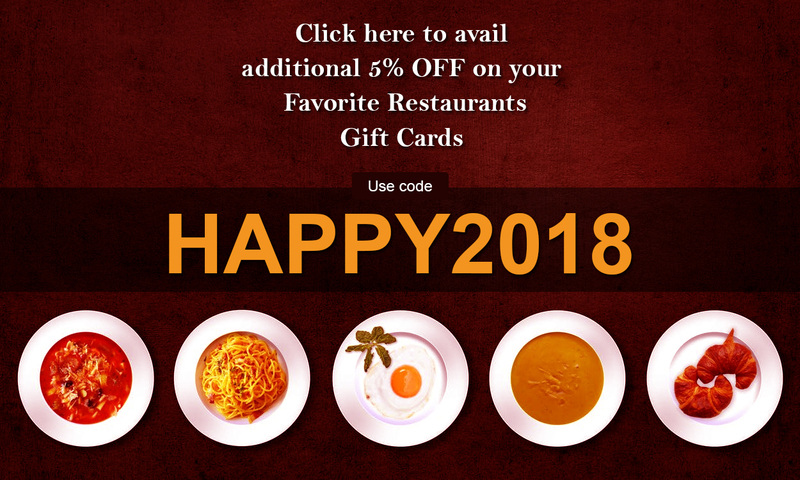 Yes, with the Restaurant Unlimted's discounted gift cards, you can now select a city, cuisine and restaurant of your choice and save a great deal while you relish your choice of cuisine at an all time low. So, planning to dine out? Here's the plan of action. Simply buy these fabulous gift cards on Gift Card Spread and save a great deal on your luncheons or dinners!